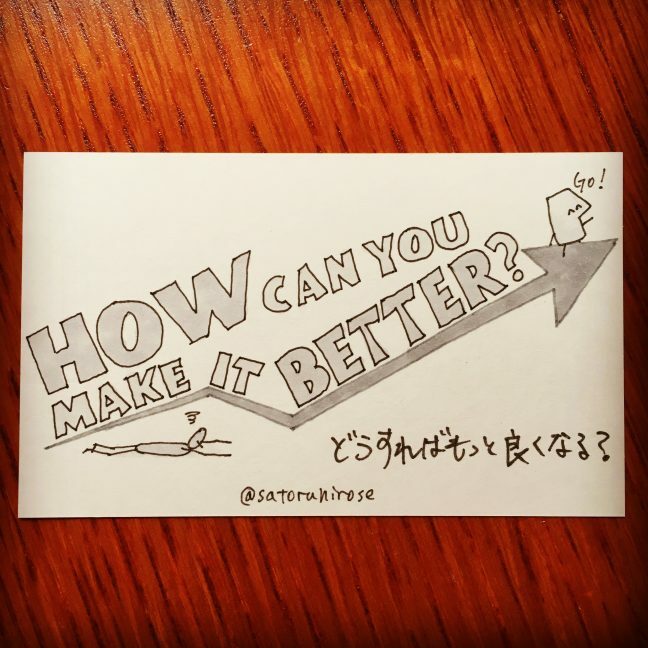 Doodle Card #402 – How Can You Make It Better? It’s quite easy for us to get satisfied with what we are now. Especially when other people say that our work is good enough or we are smart enough. And we feel terrible when someone says that our work is lousy or we are not good enough. What others say can affect our self-esteem. But someday you might think, “How dare this guy can say I’m good or bad? Who the heck is he? Does he deserve it?” You are right. Other people can make us feel good or bad, but they will never be responsible for your life. No matter what others say, we should not take that at face value. 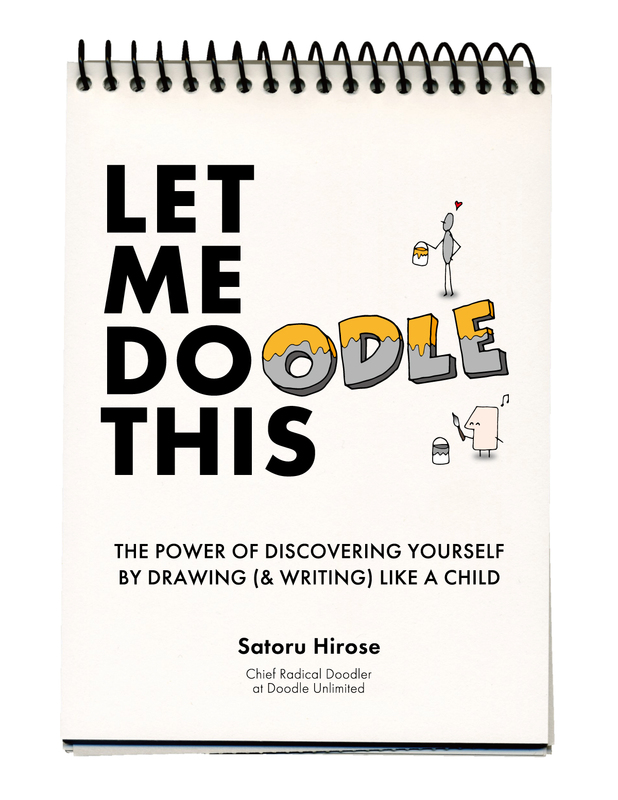 We have to keep asking ourselves, “How can I make my work better? How can I make myself better?” That’s the only way to achieve self-actualization. ← Doodle Card #401 – How Good Do You Want To Be?